Welcome once again to The Ave Podcast. 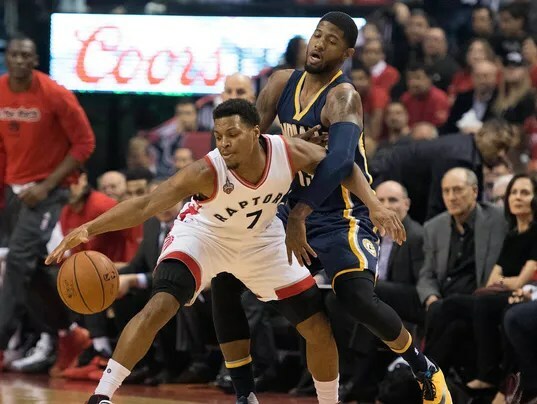 For Part I, we welcome O’Niel Kamaka (St. Mary’s College alumnist, Northen Kings AAU Basketball Coach), as we discuss our thoughts on the players who has both impressed & disappointed us from the 1st round of the NBA playoffs; recap our thoughts from the Pacers-Raptors series; & if San Antonio becomes the favorite to win it all with Steph Curry’s injuries mounting. 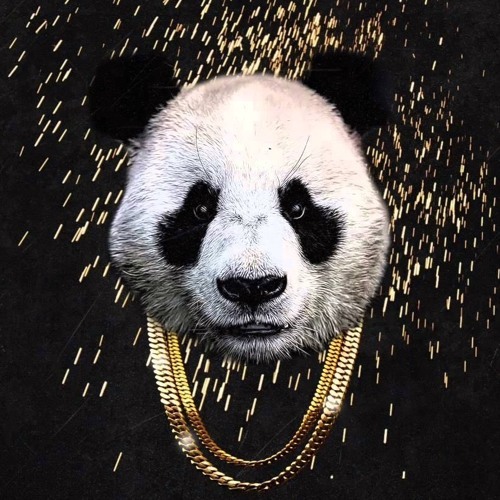 For Part II, we welcome our guest and past contributor Shawn Adonis (The Notorious B.I.G’s Ready to Die , Raekwon’s Only Built For Cuban Linx….., and a #FlashbackFriday Video discussion on Kardinal Offishall’s “Bakardi Slang”), as we discuss the phenomenon of Desiigner’s Panda, the dominance of Trap music, how the internet era has altered the balance of today’s Hip Hop music. To subscribe to The Baseline Blog, click onto the Follow button or by entering your email address. Very special thanks to O’Niel Kamaka & Shawn Adonis for their guest appearances on this podcast. This entry was posted in Basketball, Music, South Shore Ave Radio and tagged 2 Chainz, Desiigner, Drake, Dwight Howard, hip hop, Indiana Pacers, J Cole, James Harden, Kendrick Lamar, Music, NBA, NBA Playoffs, Panda, Paul Milsap, Phife Dawg, R&B, rap/hip-hop, Toronto Raptors, Trap Music on April 29, 2016 by Cal Cee.